The new standard has arrived! The multimedia suite in a new look brings you brand-new functions and numerous improvements that simplify everyday digital life. 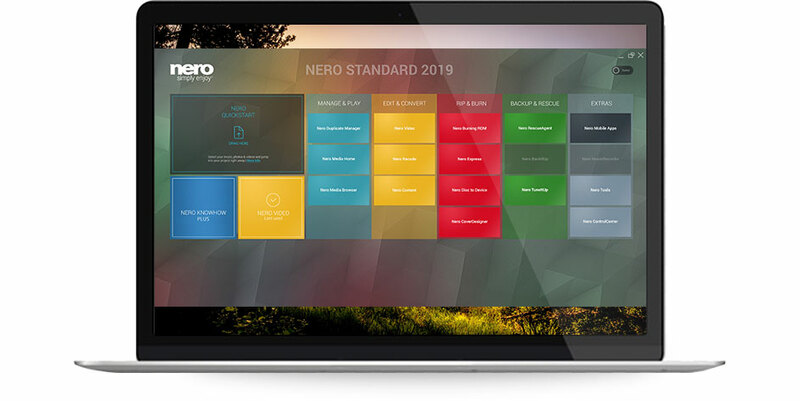 Nero Standard 2019 - Your digital world made easy! With Nero Standard 2019 and Nero KnowHow PLUS, you&apos;ll find your way around even faster and reach your goal faster. Thanks to context-sensitive help in the new Live Guide, you will always automatically find the appropriate FAQ, the corresponding page in the manual or suitable video instructions. And if the digital chaos on all your internal or external hard drives, on your mobile devices or in the cloud gets too big, use the super-easy to use DriveSpan app on your smartphone and consolidate all your sources to a central, tidy location without duplicates. 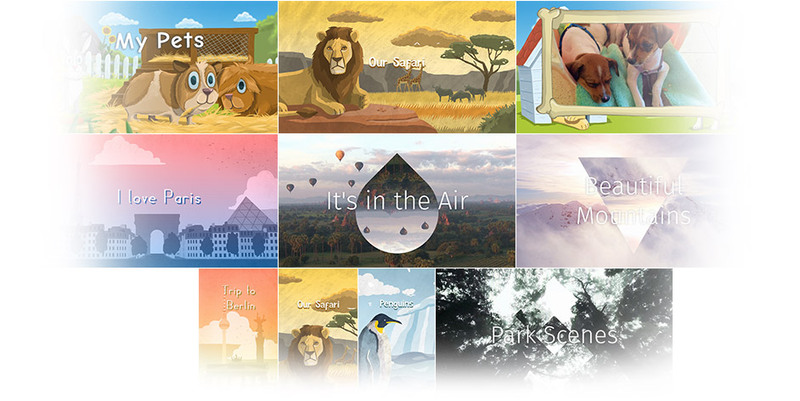 Play your videos, pictures, and music from almost any device on your computer, drag them to the home screen, and create finished movies and slideshows with 1-Click Video Story. Complete with music, effects, entry and exit, you can share your movies in a flash. Use Express Edit Mode to quickly create projects with creative effects, set transitions, use great fonts, and take the work out of a variety of templates. Get your movies ready for the widescreen TV in your living room with the 1-click remover for black borders. 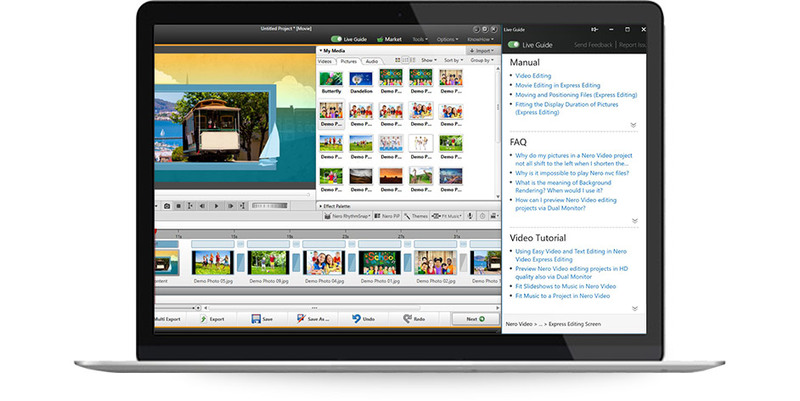 You can also export individual scenes from a long video in one go. Easily create world-class movies and slideshows as well as video DVDs™ and Blu-ray Discs ™ with menu of your holiday memories and more. 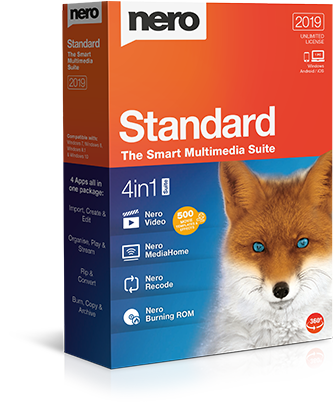 No more searching for the right file - with Nero MediaHome, you can easily organize, play, and integrate music, videos, photos, movies, and TV series into your projects. Now you can also access your OneDrive online files (Files On Demand) and download them directly. This saves a lot of storage space on your PC and you still have your pictures, videos and music directly available for your projects at any time. Play your personal archive of movies and TV series, including movie titles and covers, and stream movies wirelessly to TV in your living room. 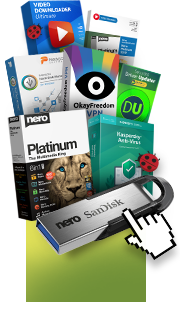 Whether video DVDs*, audio CDs*, video and audio files* - Nero Recode can convert almost anything to the video and audio formats that are right for you. You can easily create job lists for your planned conversions. New: Convert your video files specifically for use in video discs (DVD-Video™, AVCHD, Blu-ray Disc™). The 1-click conversion of video discs and audio CDs directly to your mobile device is also particularly easy: connect device, select title, transfer, done. The latest mobile devices are also supported. Gracenote® also lets you sort and play songs on your mobile device by album art. 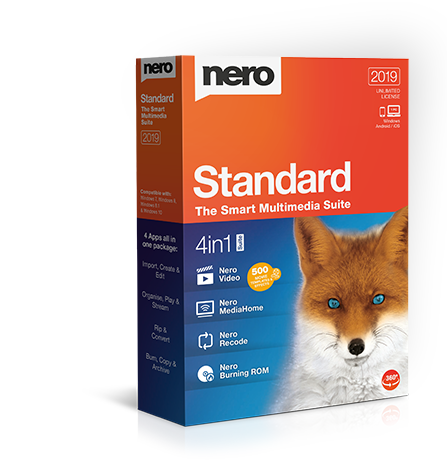 Whether it’s on CD, DVD, or Blu-ray Disc™, you can copy and burn your precious data with the reliable, industry-leading burning specialist thanks to Nero Standard 2019. This is made even easier with Nero QuickStart, which can now be activated using Drag & Drop via the Nero desktop icon, meaning that the most important tasks are completed in a flash. And with SecurDisc 4.0 – including 256-bit encryption, password protection, and disk optimization technology – you can be certain your files will last. Furthermore, burn high-quality audio CDs with automatic sound enhancement and album covers.